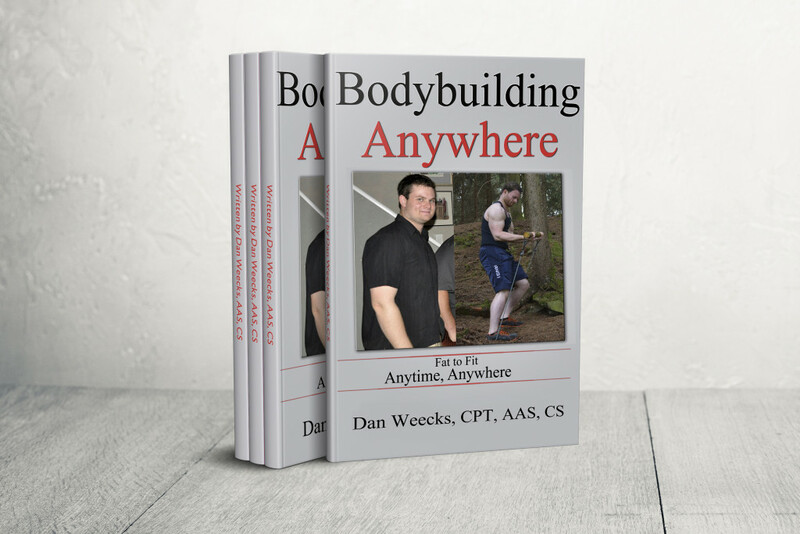 Bodybuilding Anywhere is an e-book authored by lightning strike survivor and American Ninja Warrior Dan Weecks. 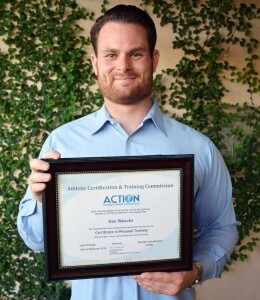 Dan is a Certified Personal Trainer through the NCAA national accreditation ACTION. The book is written based on Dan’s personal experiences with weight loss and fitness from his weight loss journey starting at 256lbs and ending at 190lbs. Dan is now a bodybuilder, has competed in a power-lifting competition to raise awareness about obesity, and runs an international fitness forum online. There are a total of 22 exercises in this 15 page e-book which can be done anywhere with just your body and 2 resistance bands. Exercises covered target both upper body and lower body as well as the cardiovascular system and can be done anytime, anywhere in the world. To download the book, please click here.